The New York Times broke what would be a major story over the weekend even if it’s only partially true, and it’s that the FBI supposedly had a decade-long relationship of an unclear nature with Mr. Deripaska that eventually fizzled out after he refused to go along with the “deep state’s” Russiagate witch hunt fake news narrative about Trump, which eventually resulted in him being sanctioned by the American authorities. The full accuracy of the report can’t be ascertained at this time, and it should be assumed that some parts of it might be exaggerated or outright fabricated as part of a new infowar offensive against Russia, but that’s actually why it deserves to be analyzed. 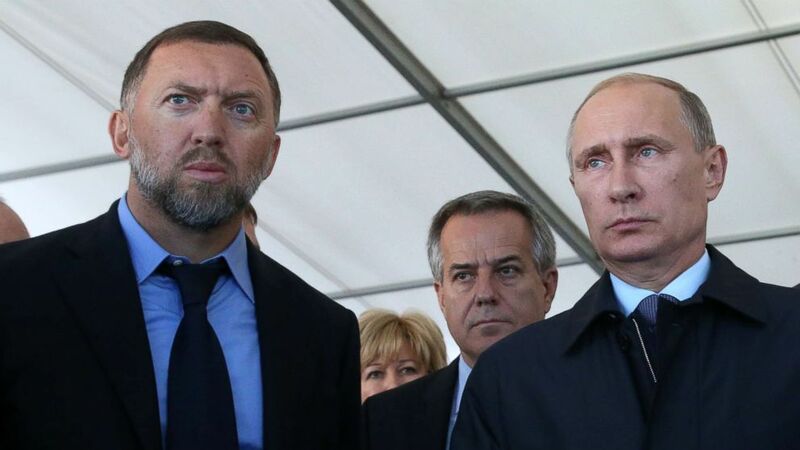 All facts and domestic political nuances aside, the very act of publishing this story suggests that the New York Times and their “deep state” partners partially intend to send a signal to President Putin that the US’ secret services are trying to penetrate his trusted circle of confidants, which includes Mr. Deripaska and other big business representatives in Russia that are commonly described in the Western press as so-called “oligarchs”, an unclear number of whom were also supposedly contacted by the FBI as well. Building off of this, the US might be trying to sow the seeds of paranoia within the inner ranks of Russia’s political and economic elite, hoping that this will cause the government to counterproductively overreact and generate fault lines within the establishment that could then be exploited from abroad. To be clear, such a scheme won’t succeed because it’s based off of a fundamental misreading of the Russian Establishment that’s irredeemably clouded by wishful thinking and false expectations, but it does have one thing going for it and it’s the national security vulnerabilities inherent in big business representatives having homes and economic interests in countries that are waging Hybrid Warfare against their homeland. That’s not at all to question the patriotism of these individuals, but just to point out that foreign forces will always try to take advantage of this state of affairs to provoke discord between these individuals and their governments, meaning that the devious infowar attack over the weekend won’t by any means be the last.